Welcome back! Today, I'm sharing 8 powerful ways to send distance Reiki to others. If you missed the last blog, '3 ways to conduct distance Reiki', you can catch up with it here! 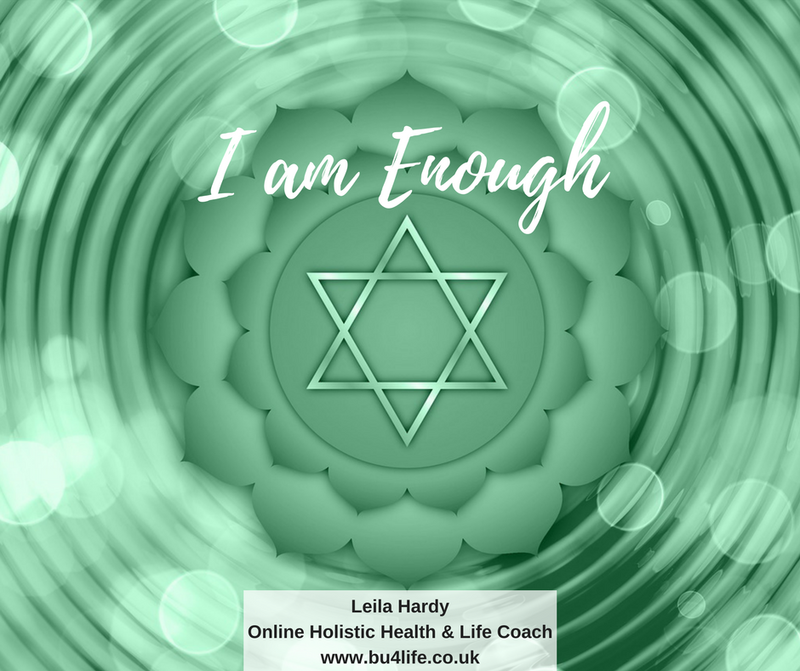 I am an online Intuitive Life and Business Coach-I love supporting women who are empaths, intuitives, healers, holistic therapists and coaches to fulfil their soul's purpose with unstoppable confidence and ease. By embracing all your superpowers, strengths and vulnerabilities and by clearing out the subconscious and energy obstacles that are in your way around your incredible abilities, you go on to make more money, have incredible success and maintain your energy levels and health. Having a passion for working online has meant I have had to find powerful ways to work at a distance with clients and I have loved every moment of stepping into my power and finding ways to work powerfully online, reaching many people at once in some instances, in the moment with clients when conducting distance Reiki sessions. For nearly three years, I've been doing just that and now have a powerful toolbox of techniques to use to be able to conduct powerful and profound distance Reiki healing sessions for others. Crystals: Activating cleansed crystals with the Distance Reiki symbol and other Reiki symbols creates a powerful energetic connecting between you and the person/item you are sending Reiki to. Visualisation: Visualising another persons energy field in front of you in your minds' eye allows you to intuitively scan and assess another person's energy to identify where Reiki needs to go to heal and is going to. Candles: Using a candle as a focus, a visual representation of the client or person you are working with allows for the powerful Gyoshi-ho technique to be used at a distance, with or without the person being present for the Reiki to be sent. Photographs: An image of the person, place, building or animal you are sending Reiki to is a great tool for sending distance Reiki! Art: Allowing Reiki to be sent whilst creating, painting, drawing and colouring not only allows you to intuitively channel the Reiki at a distance through creating with the intention to support the person/item receiving Reiki from you, but also creates a magnificent support tool for you and them to use in the future. You can insert the symbols within the painting or drawing if you choose to! Audio: Creating a Reiki healing via audio is a tremendous way to send Reiki at a distance for many people to benefit from at once. Journalling: Activating Reiki healing before starting journalling, with the intention of sending healing to a particular situation, person, emotion, then allowing words to flow on to the page to release anything that comes up throughout the process. Once complete, use the Reiki symbols to clear and heal the energy behind the words on the pages. Affirmations: Creating affirmations using your intuition and then charging them with Reiki healing is a superb way to send distance Reiki! Here's one I made earlier! These are just a few ways to send Distance Reiki that I have used and created during my journey as a Reiki Master and Teacher. If you would love to know exactly how to do this for yourself, then sign up to become an Advanced Reiki Practitioner, where I teach these methods, step by step so you can use them powerfully in your life and business!